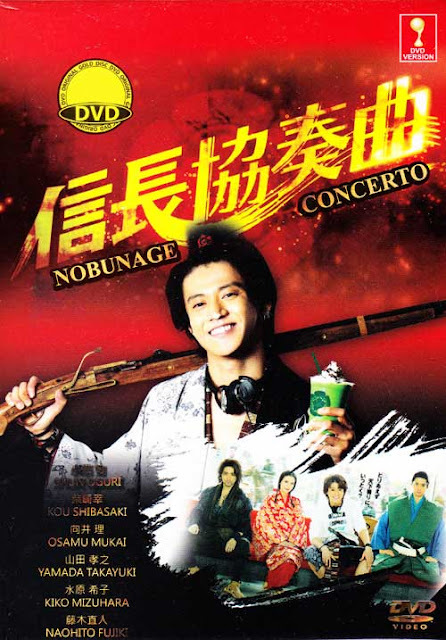 Saburo (Shun Oguri) is a high school student good in sports, but not very good with his studies. One day, Saburo travels back in time and arrives in the Sengoku period of 1549. There, Saburo meets Nobunaga Oda who looks and sounds just like Saburo. Nobunaga Oda is the son of a warlord and magistrate of the lower Owari Province. Nobunaga Oda though is physically weak and he asks Saburo to take his place. Then, Saburo as Nobunaga Oda attempts to unify the country of Japan.